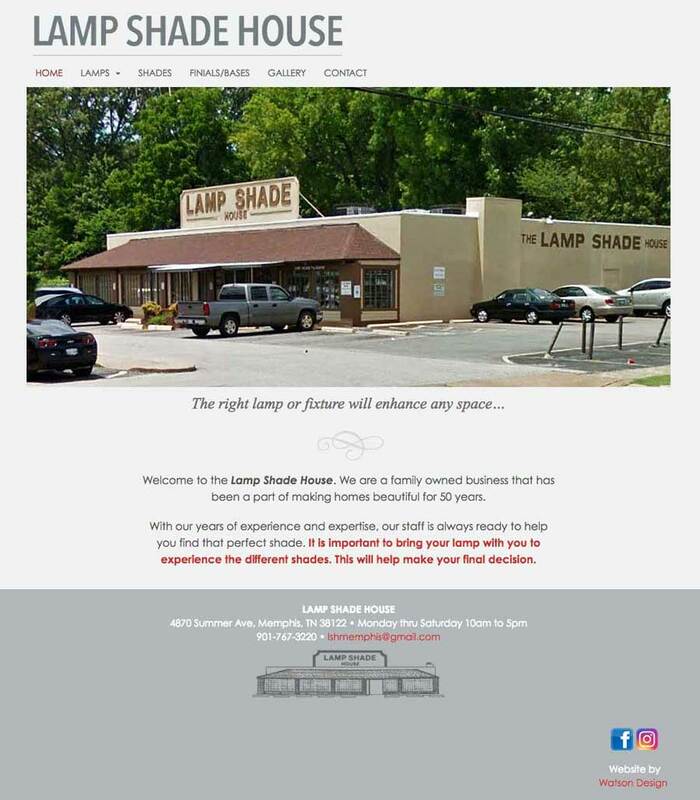 Offering a large selection of lamps along with a wide variety of shades, bases, and finials that will create your perfect lamp or fixture for your home. 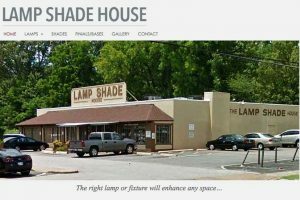 Both traditional and modern styles as well as custom designed work can be found at the Lamp Shade House as well as expert repair work. 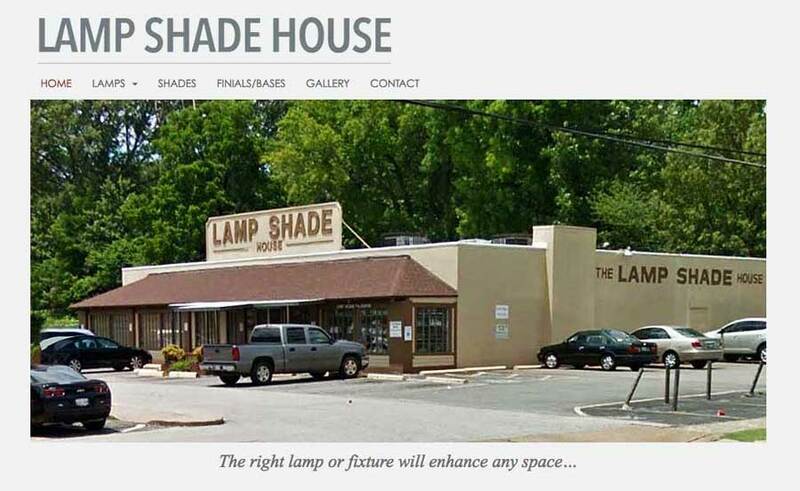 A family owned business for 50 years.